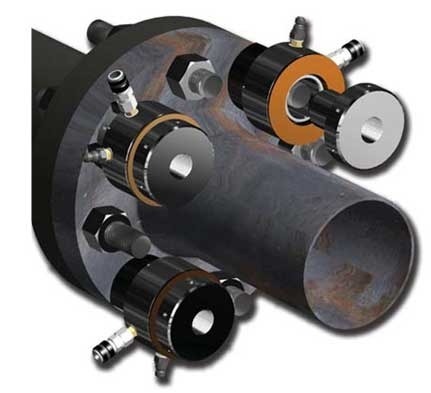 Bolt tensioners are the ideal tools for tensioning bolts and nuts simultaneously on closures. Bolted joints are used in critical spots of constructions and installations in the building and industry. The precision of those bolted joints (absence of torsion and friction) is of crucial importance for the functioning of the whole. Bolt tensioners can make sure that the bolts and nuts in crucial places such as flange connections, compressor covers, heat exchangers and turbines are really secure. This way you can prevent damage, loss of time and possibly also accidents. Laco rents and sells bolt tensioners. Are you looking for bolt tensioning tools for a special application, for which you cannot use any standard or existing solutions? Please tell Laco: our specialists are able to manufacture the tools or the parts you require within a short period of time (four weeks on average) and in accordance with your specifications. Laco delivers custom made tools, exactly what you need within a short period of time. Using bolt tensioning tools requires certain expertise. That is why the Laco advisors gladly inform you on how to combine these tools with a pump and on how to use bolt tensioners in a safe and correct way. 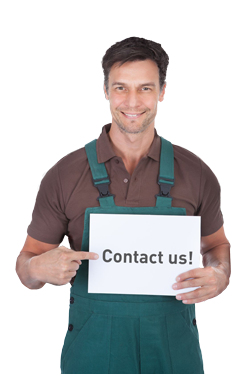 This way, you will be sure that you are purchasing or hiring the right bolt tensioners for you application. You can find the tools and professional service you are looking for at Laco. WHICH TYPES OF BOLT TENSIONING PRODUCTS CAN YOU FIND AT LACO? Boltight bolt tensioners are advanced tools, which work flawlessly thanks to the innovative technology used to manufacture the tools. You can also use multiple bolt tensioners simultaneously, for dividing the applied force more evenly. 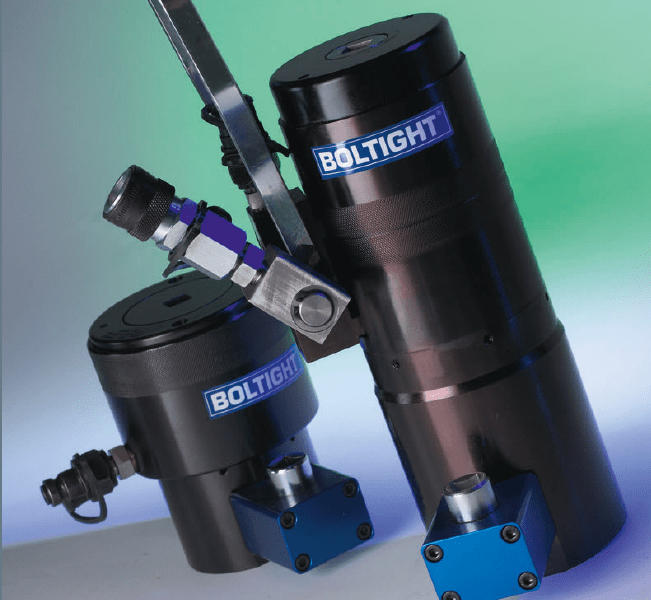 Boltight also has a complete bolt tensioning system in its product range. Plarad produces single-stage or multi-stage spring return bolt tensioners with an extra safety feature: an indicator to control the bolt thread depth. Plarad bolt tensioners can also be used to tension several bolts simultaneously.